Beta Labs have released wave of games that is NFC based. 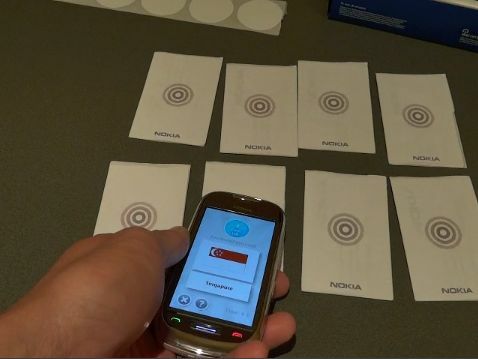 These games suits to Nokia devices with NFC enabled and would offer interactive participation for all users and tangible new experience. Sorry, I’m quite late about this one. 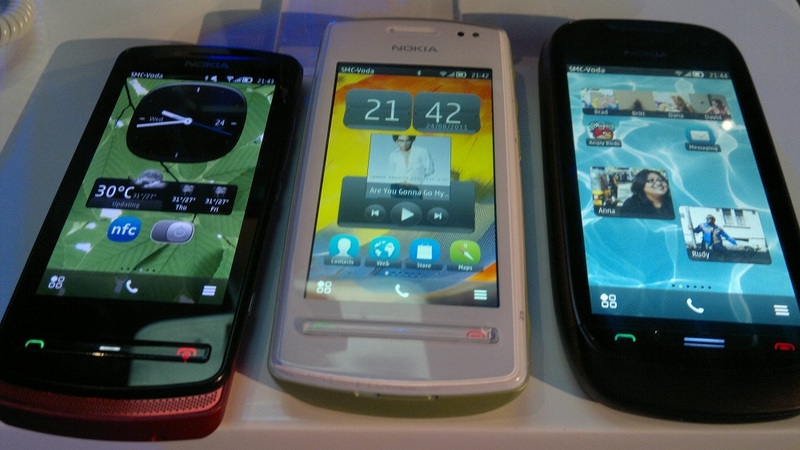 Nokia is currently running a ‘Try Something New’ competition on facebook where you could win a brand new Nokia 600, Nokia 700, Nokia 701, all running on the latest Symbian Belle. 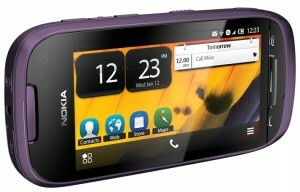 Today, Nokia announced that the two Symbian Belle devices, Nokia 701 and Nokia 700, are on the way to stores near you. 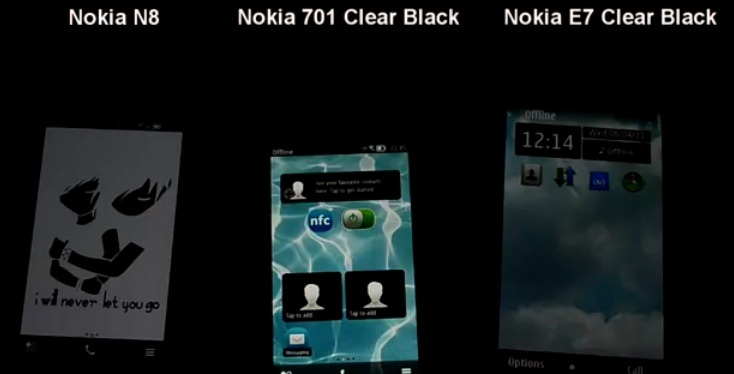 When Nokia announced the Symbian Belle together with Nokia 701, Nokia 700 and Nokia 700 in Hong Kong last couple of weeks ago, they also stated that other Symbian^3 devices like your N8, E7, C7, X7 etc. 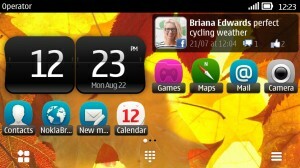 will also receive this update by this year.